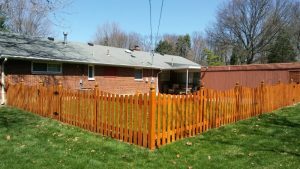 Need fence or deck staining Kettering Ohio? 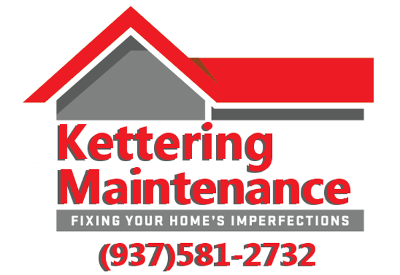 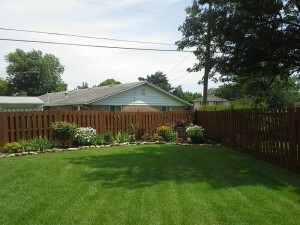 Kettering Maintenance offers fence and deck staining in Kettering Ohio and the surrounding area. 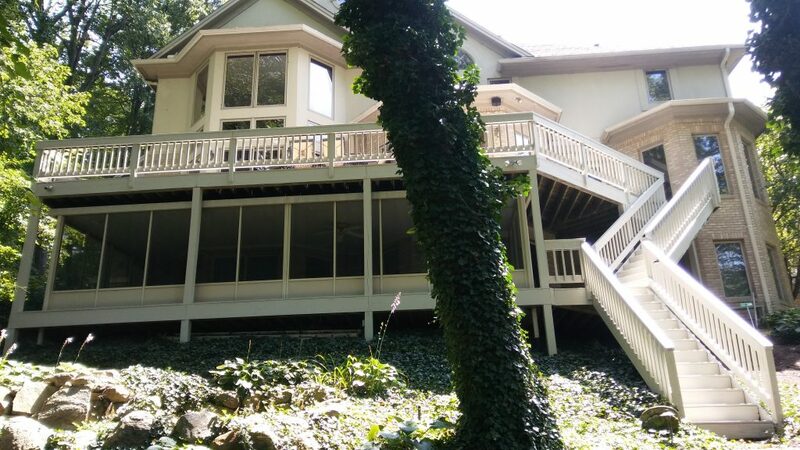 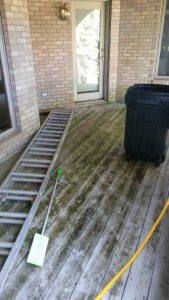 Whether your staining a new fence or bringing back to life your existing deck maintaining the proper protection from the elements can save home owners in the long run with replacement cost. 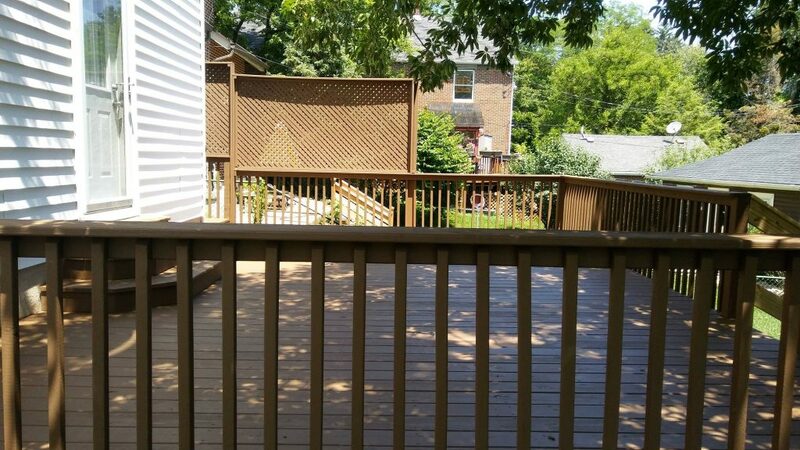 In Ohio it is recommended to stain or apply a sealer every 2 years for decking and 3 years for fencing. 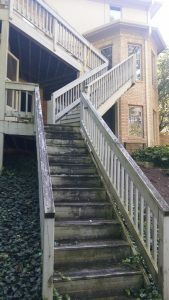 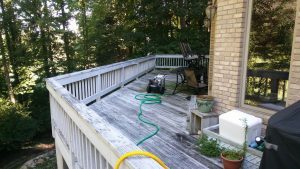 With this method it is not uncommon for some decks or fencing to last well past 10 years. 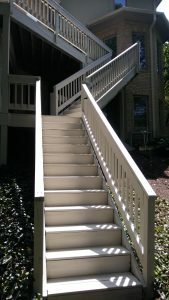 With modern advances in water based materials being forced to use oil stains to get the proper protection is a thing of the past. 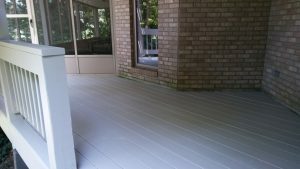 This also allows for a larger selection of colors when selecting your stain. 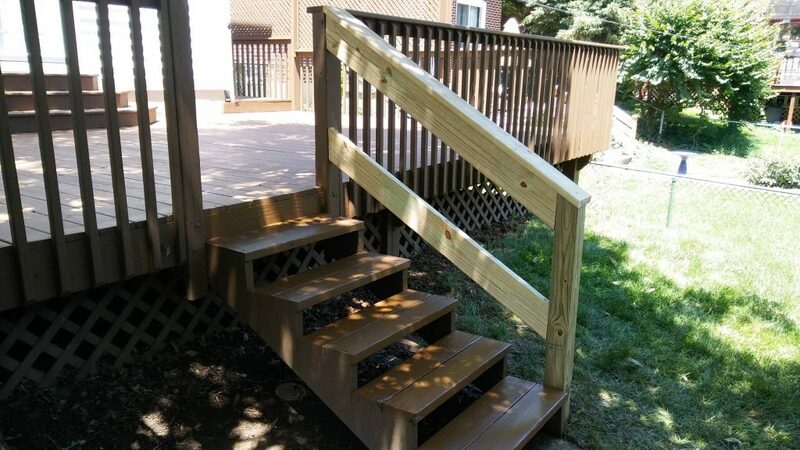 With a good cleaning and some premium analytical grey solid stain super deck these deck stairs, railing and decking look as good as new! 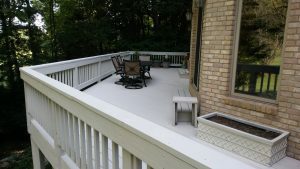 We 2 coated the walking surfaces and hand rail tops to extend the life of the staining. 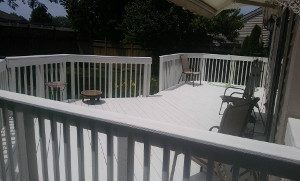 Very happy clients are ready to have their next deck party!